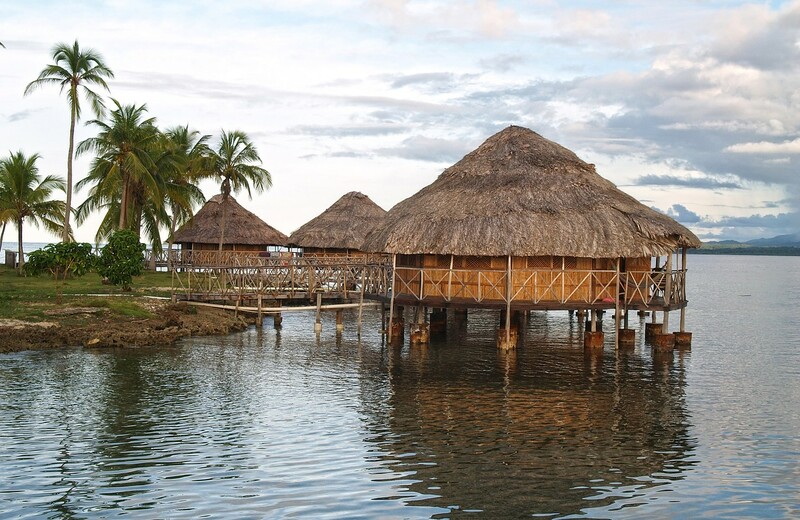 If you’re looking for a different side of Bocas, you’ll find it hidden in the indigenous villages tucked away in the forests on every island. The indigenous Ngöbe-Buglé and Naso continue to live without modern luxuries such as running water, electricity and medicine. They know how to get around the forests of the islands and speak their own language, make their own clothing and crafts, and cure illnesses with local plants prepared by medicine men known as curanderos. To learn more about living in the wild in these unspoiled communities, book a tour with an operator or if you’re staying in a remote hotel, ask the owners, there may be a village nearby.